In the month of May 2017, Toyota Kirloskar Motor sold a total of 10,914 units in the domestic market and exported 1425 units of the Etios series in May 2017 clocking a total of 12,339. The company had sold 12,614 units in the domestic market and exported 990 units of Etios series in May 2016. 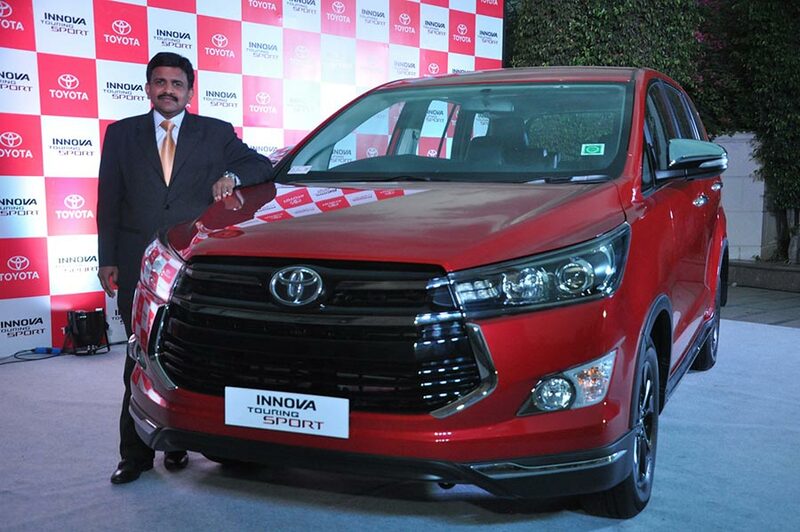 “We are happy to share that the Innova Touring Sport launched in the month of May has been appreciated by customers for being the first mover in the MPV segment with a SUV styling. 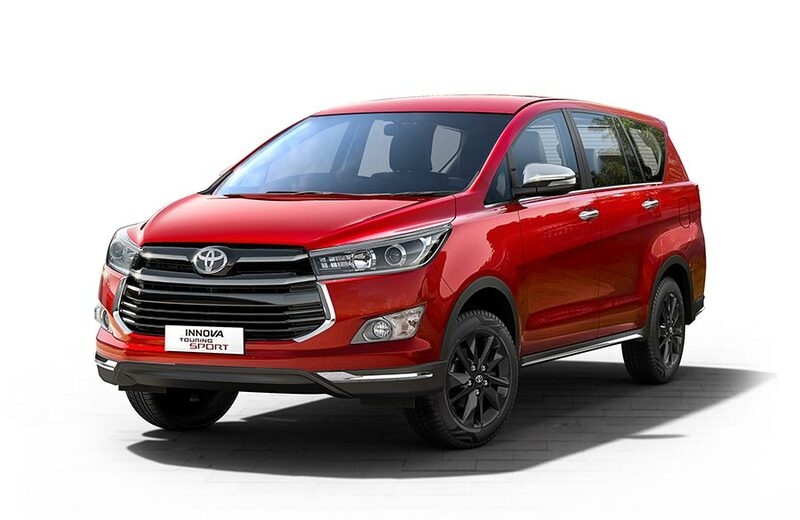 Innova Crysta sales has seen a slight dip as compared to the same period in 2016, which can be attributed to the fact that we launched the Innova Crysta last year during May. Ever since the preview of Innova Crysta at the Auto Expo in 2016, there has been tremendous response and basis the booking orders, we already had the vehicles ready for delivery as soon as the official launch took place. With the ambiguity surrounding the upcoming GST proposed tax structure, the customers are postponing their plan of purchasing the vehicle post the GST implementation. We expect this impact to magnify in June 2017 until the customers have a clear understanding of the final pricing post the GST roll out.